Producers who aggressively controlled costs while producing more pounds of calf to sell per cow than their competitors were the most profitable. Photo courtesy of Troy Walz. This study by Dustin L. Pendell Ph.D. and Kevin L. Herbel can be found at the Kansas State University website. Review and summary by Aaron Berger, Nebraska Extension Educator. Dr. Dustin Pendell and Kevin Herbel recently published a paper that highlighted the differences between 61 different producers with cow-calf enterprises that are part of the Kansas Farm Management Association. The paper examined both returns over variable costs and returns over total costs in 2016. The authors broke out participants in the study into three groups of high-, medium- and low-profit producers. Here are differences that stood out between producers from the data when looking at returns over total costs. Differences in costs between operations outweighed revenue differences. High-profit operations spent $198 less per cow than low-profit operations. High-profit operations generated more revenue per cow, $136.03, than low profit operations. Major differences in costs between high profit and low profit herds were found in feed expense. High-profit herds spent a total of $494.95 per cow on grazed and harvested feed, while low-profit herds spent $596.38. This is a difference of $101.43 per cow! Labor, depreciation and interest expenses were all lower on a per cow basis for the high-profit operations than the low-profit operations. High-profit producers had a $61.63 advantage over low-profit producers in this area. High-profit operations generated a positive net return to management of $35.22 per cow, while low-profit operations had a negative return of -$298.91 to management in 2016. 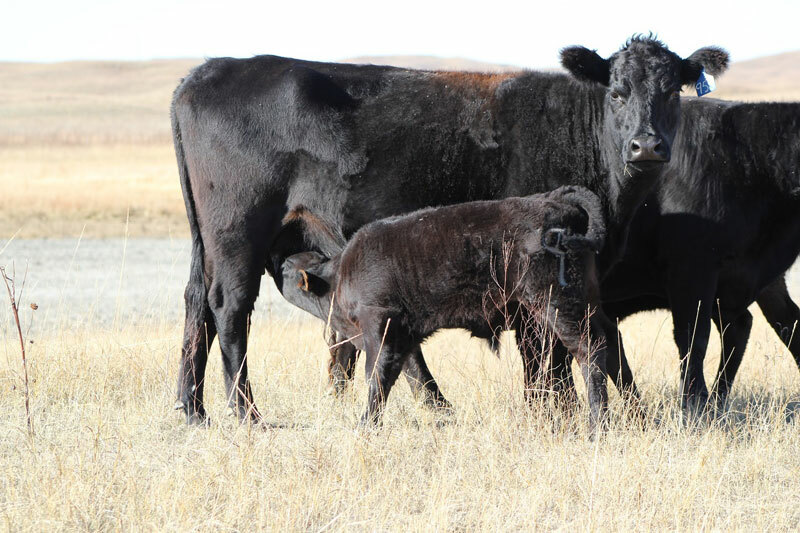 The Kansas Farm Management Association cow-calf enterprise data provides insights into the differences between high-, medium- and low profit producers. Participants in the data set have the necessary production and financial records to know what their production costs are and then can use that information to make management decisions to improve profitability. In this data set, producers who aggressively controlled costs while producing more pounds of calf to sell per cow than their competitors were the most profitable.